I can't believe Cameran is 6 month's old! 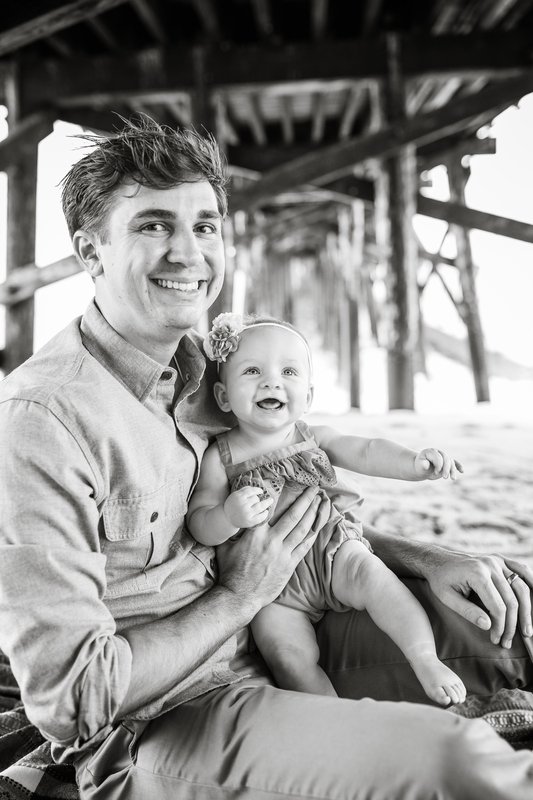 I first met her mommy and daddy (Katie and Eric) last December for Katie's epic maternity session here in Santa Barbara. Cami and my Allie were born just a week and a half apart and it was so fun to see another baby who's so close to Allie's age. Cameran is such a sweetheart! As you'll see in the photos she is adorable and Eric and Katie are just amazing as parents! They gush over their sweet little one- as well they should! 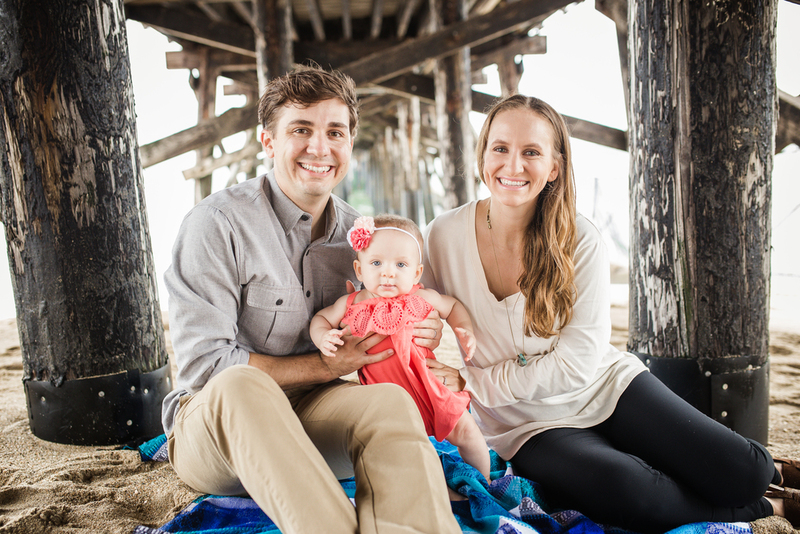 It was great to meet them at Seal Beach in Long Beach and spend some time with this adorable family. Enjoy these photos, can't wait to see you all again!